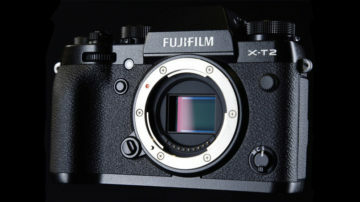 Pre-announced a few months ago, a new series of firmware updates for the Fujifilm X-T2, X-T20 and GFX is now available to download, proving once again that the company is the best when it comes to software updates for their products. The X-Pro2 and X100F will receive a similar treatment later on in December. New AF tracking algorithm for moving subjects: the camera can track moving subjects that are 50% smaller and twice as fast as before. 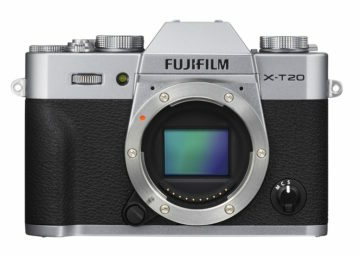 Note that this update is already present on the Fujifilm X-E3. Support for the “Fujifilm X RAW Studio” (Mac OS): you can convert RAW files to JPGs from your computer using the X Processor Pro of the camera. Batch processing is also available. The software is free to download here. Improved radio flash control: you can use compatible third party studio flashes with high speed sync and TTL mode (for example the Profoto series). 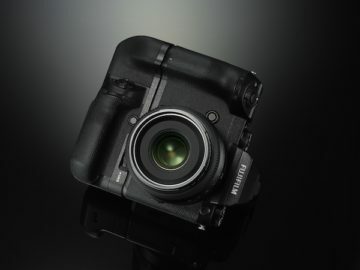 Support for back-up/restore of camera settings via “Fujifilm X Acquire”: Once connected to a computer via USB cable, the “Fujifilm X Acquire” software allows you to backup/restore camera settings, as well as copy the settings from one camera to another. RGB histogram display and highlight warning: via the function button assigned to the histogram, you can display RGB and highlight warnings on the LCD or EVF (bright areas will blink). Exposure compensation fix: exposure compensation is now shown correctly in live view (LCD and EVF) with Auto ISO and the exposure compensation dial set to “C”. Touch panel operation when using the EVF: you can use the touch screen while composing with the viewfinder to move the focus point and use other features. You can set touch sensitivity to the full screen, right half or left half.